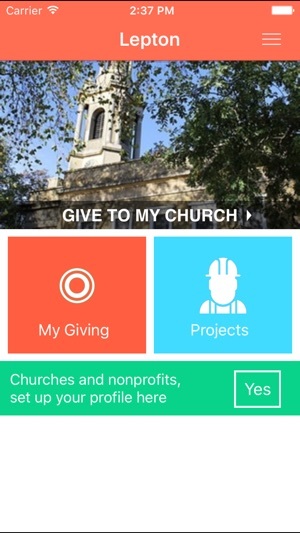 Lepton makes giving to your church easy. 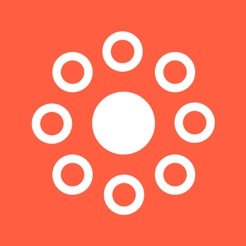 Whether you call it giving, tithing or something else, Lepton helps you on the path to generosity. 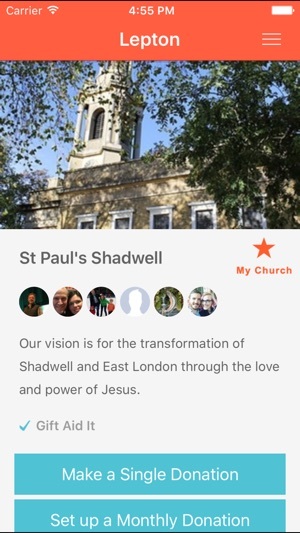 Support your church and its projects. 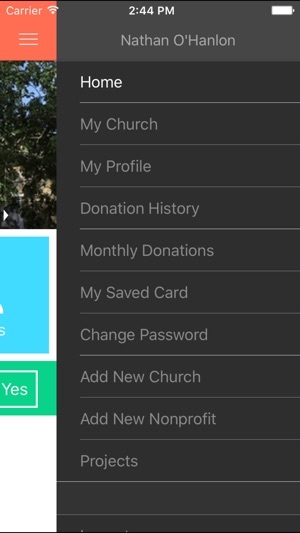 Support ministry and mission causes, make easy two-tap donations and organise all your giving details. All wrapped up in a beautiful, intuitive design. 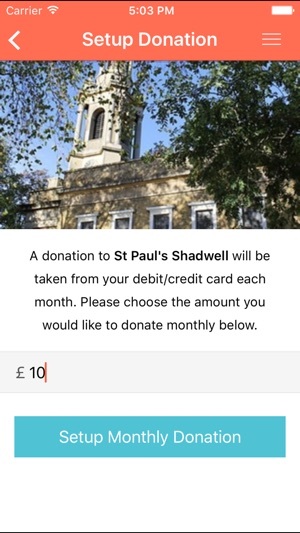 Enhanced the regular donation experience.